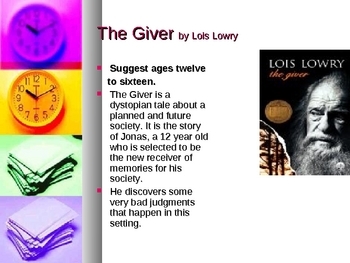 This powerpoint presentation reviews books suitable for young teens to read over the summer. 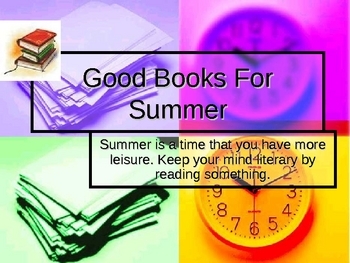 It could be used by a teacher during the last days of school to suggest for summer. Book jacket pictures are included.